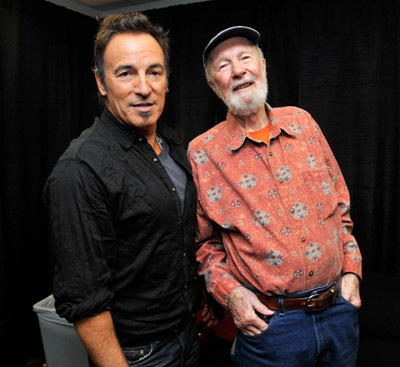 Biographer Dave Marsh interviewed Bruce Springsteen on 20 Apr 2006 at the Convention Hall in Asbury Park, NJ, during Springsteen and The Seeger Sessions Band's preparation for that night's first public rehearsal for the upcoming tour. The interview aired three days later on Marsh's own radio show, Kick Out The Jams. 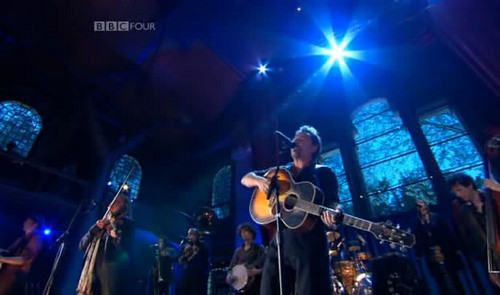 In that interview, Springsteen said that "[Patti Scialfa] just did a beautiful job. So it was exciting, because when you can get a lot of people singing together, that choral sound of human voices is always something. It always ends up very personal, very human." 'How can I keep from singing' is a Christian hymm; Pete Seeger helped to make 'How can I keep from singing ?' fairly well known in the folk revival of the sixties. He learned a version of it from Doris Plenn, a family friend, who had it from her North Carolina family. Seeger's version omits or modifies much of the Christian wording of the traditional version, and adds a verse ("When tyrants tremble, sick with fear...") that Plenn contributed around 1950. 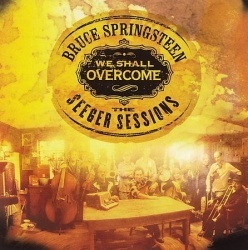 Bruce Springsteen also used that new verse in his version, as did most artists who covered the song. 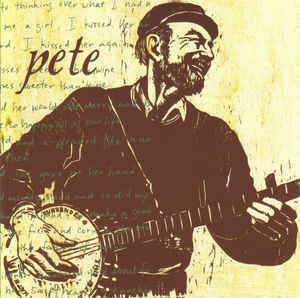 Pete Seeger recorded How can I keep from singing ? for his 1996 album Pete .